Recommendation:Take 1 capsule daily, preferably with food. 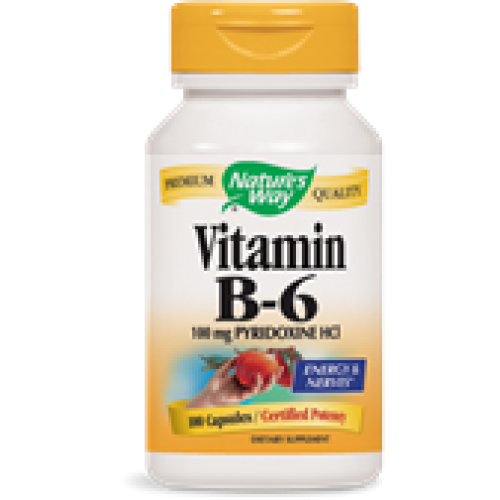 Vitamin B6 is converted into the main enzyme responsible for amino acid & protein metabolism. 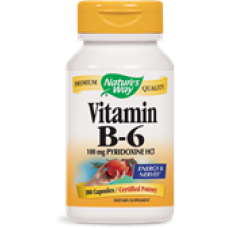 The central nervous system also relies on B6 in the procuction of serotonin, a critical neurotransmitter.